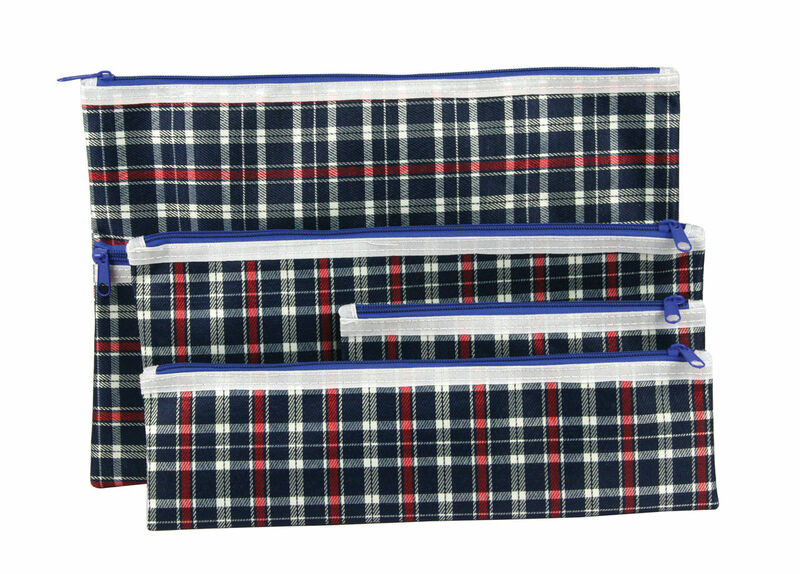 Strong and durable high quality pencil & data cases. 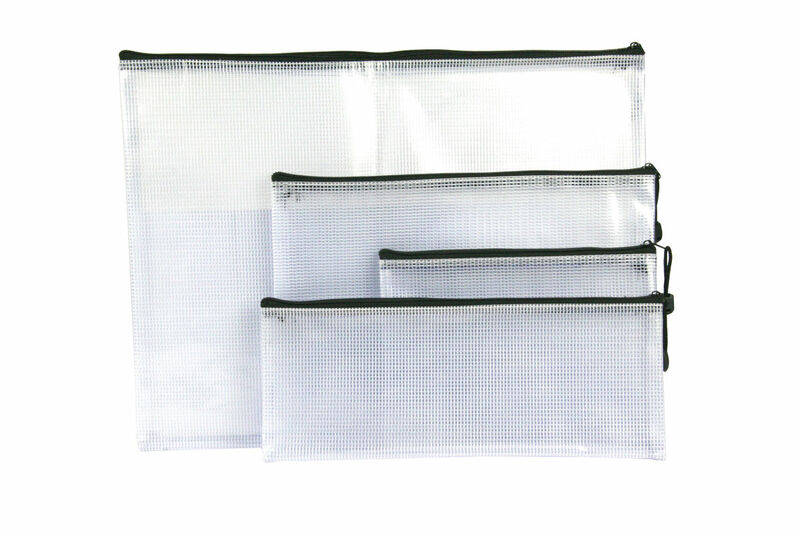 Ideal for document and stationery Storage. Perfect for the home, office or school.